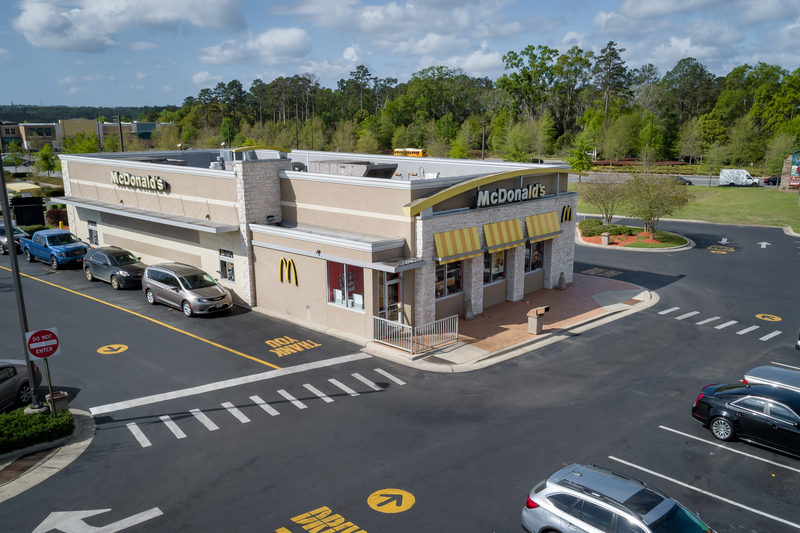 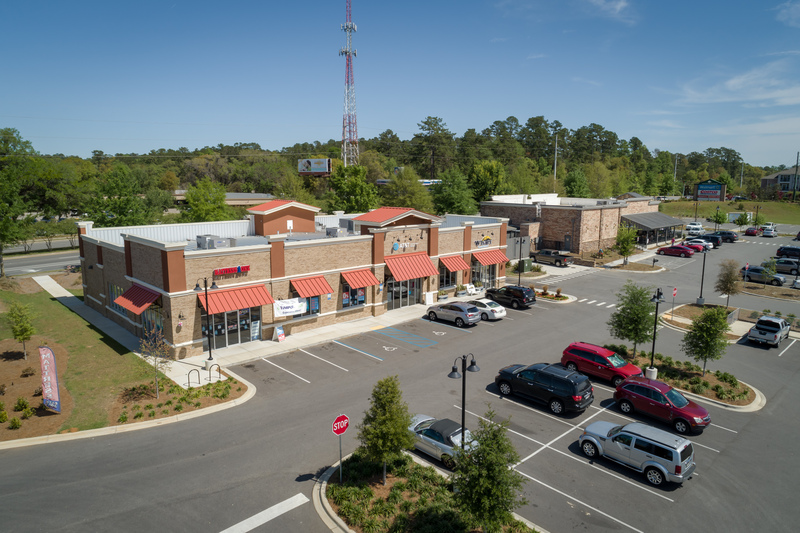 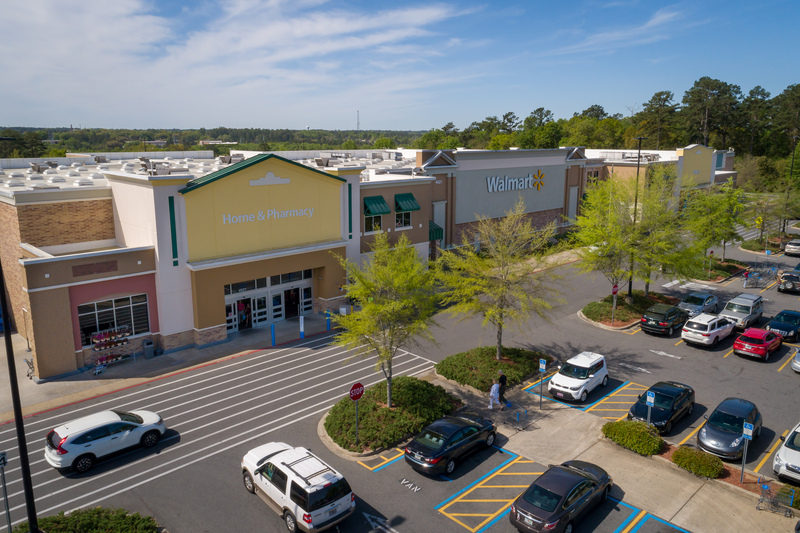 When completed, Fallschase Village Center will be Tallahassee’s largest open air shopping center, offering 750,000 SF of prime retail and restaurant space. 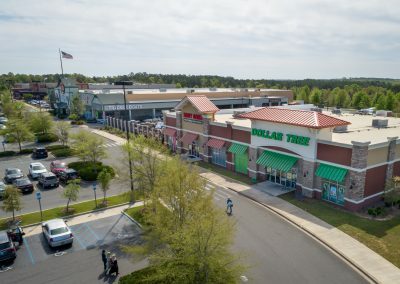 The Center is currently anchored by Super Walmart, Bass Pro Shops, Applebee’s, McDonald’s and Costco. The eastern suburbs of Tallahassee have traditionally been underserved due to extraordinary development/entitlement barriers to entry. 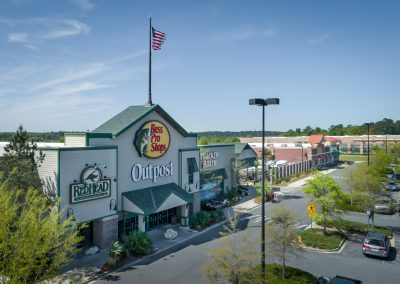 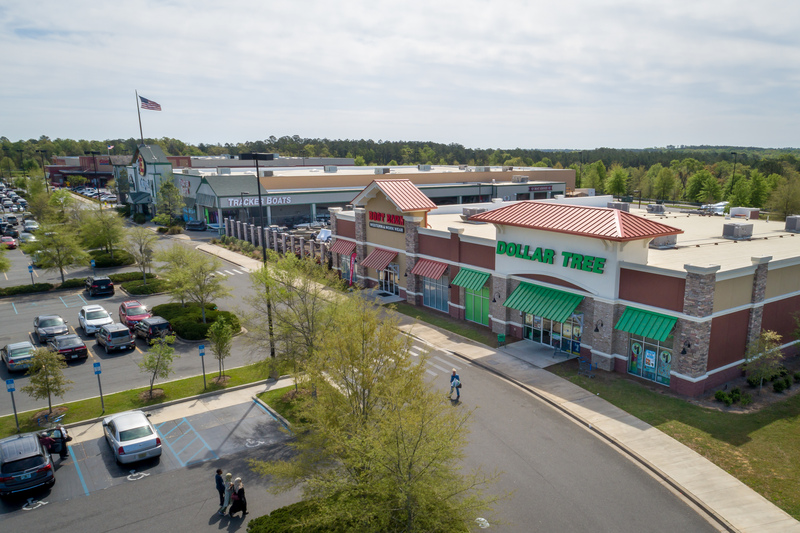 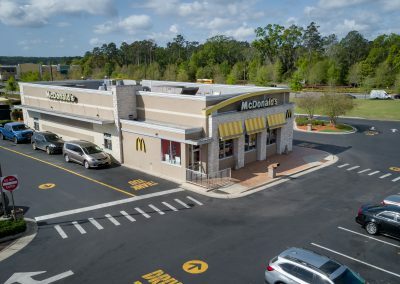 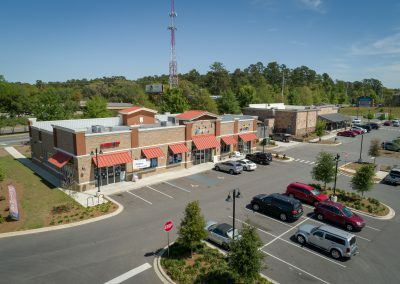 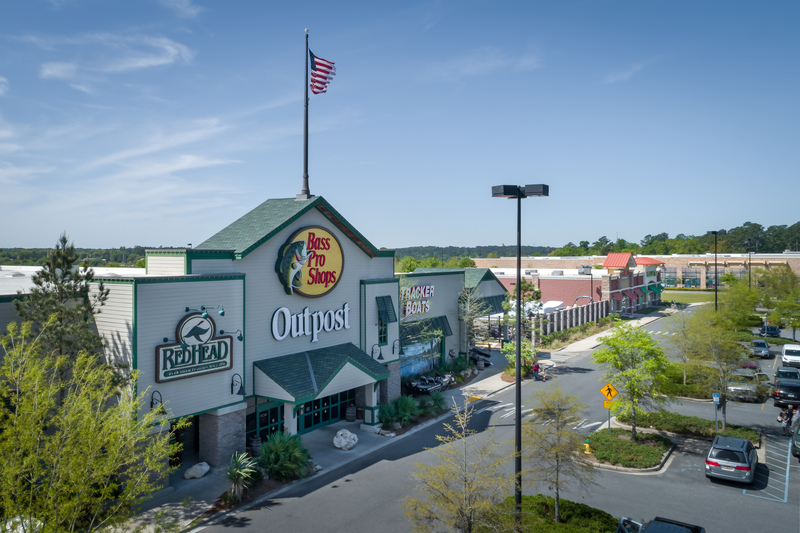 Fallchase, anchored by Super Walmart and the regions only Costco and Bass Pro Shops, provides a regional draw as a “market maker” in eastern Tallahassee.